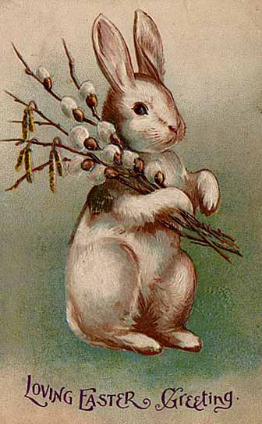 Ostara is a a time of solar balance with night and day of equal length. It is a time of celebrating the rejuvination of the Earth (plants, animals, and of course humans), coming out of the winter months when everything spends so much time "indoors". This holiday corresponds with Easter.